Michael Innocenti Receives Outstanding Lead Actor Award for PARADE at Keegan! Keegan Theatre harvested 16 Helen Hayes nominations, powered by revivals of the recent rock musicals “Next to Normal” (eight) and “American Idiot” (five). Keegan’s production of Pasek and Paul’s DOGFIGHT, directed by Christina A. Coakley and Michael Innocenti has been recommended by the Helen Hayes Awards. TheatreWashington and the Helen Hayes Awards have recommended Keegan Theatre’s production of “Cat on a Hot Tin Roof,” now playing through August 1. 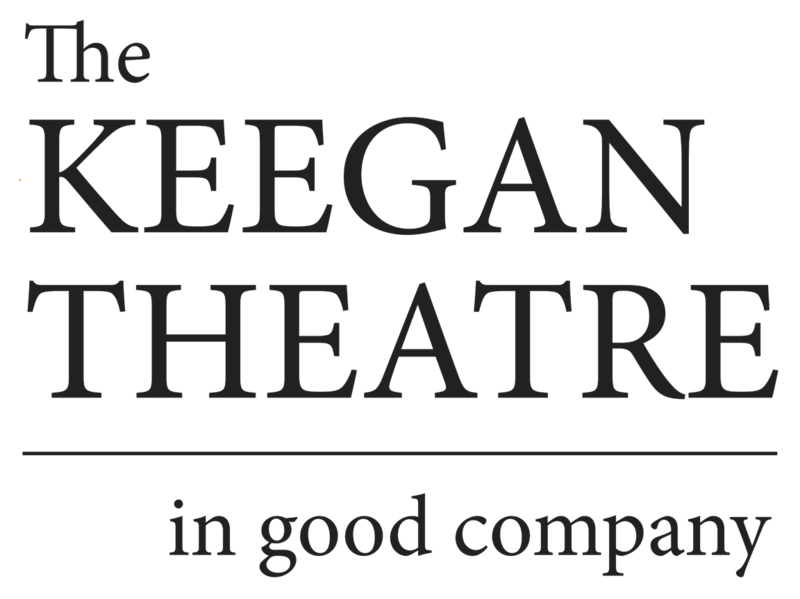 Keegan Theatre has been nominated for seven Broadway World nominations, awards that are determined by the website’s audience. The Keegan Theatre has won 3 Broadway World Audience Choice Awards for 2013: Susan Marie Rhea, Best Actress in a Play, Rabbit Hole; Kerri Rambow, Best Director of a Play, Rabbit Hole, and Rachel Leigh-Dolan, Best Choreography,Cabaret!.